The cover of this week's Dengeki PlayStation. Update 05/29/16 at 2:11 p.m.: Get the first official details and screenshots here. 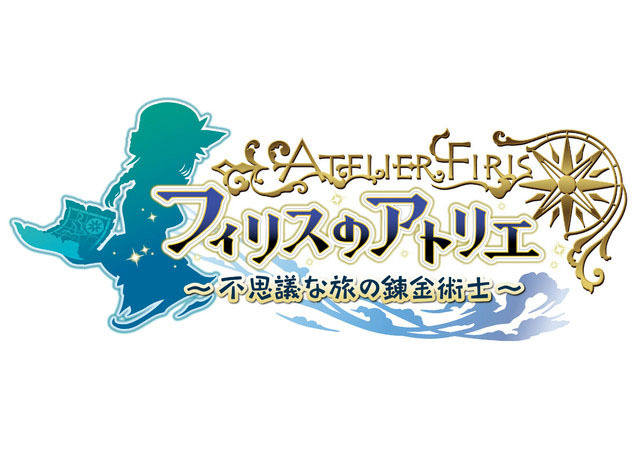 Original 05/24/16 at 4:30 a.m.: The next Atelier game, first teased by Gust last week, is Atelier Firis: The Alchemist of the Mysterious Journey for PlayStation 4 and PS Vita, the latest issues of Weekly Famitsu and Dengeki PlayStation reveal. It is due out in Japan this fall, and features character design by Noco and Yuugen. Further information has yet to make its way online. Update 5:50 a.m.: First details have come in. Designed by Yuugen. The game’s protagonist. She is a young girl who lives in a mining town closed behind a gate underground. She has the special ability to discover where ores are buried, and uses this power in her work of mining ores. Designed by Noco. 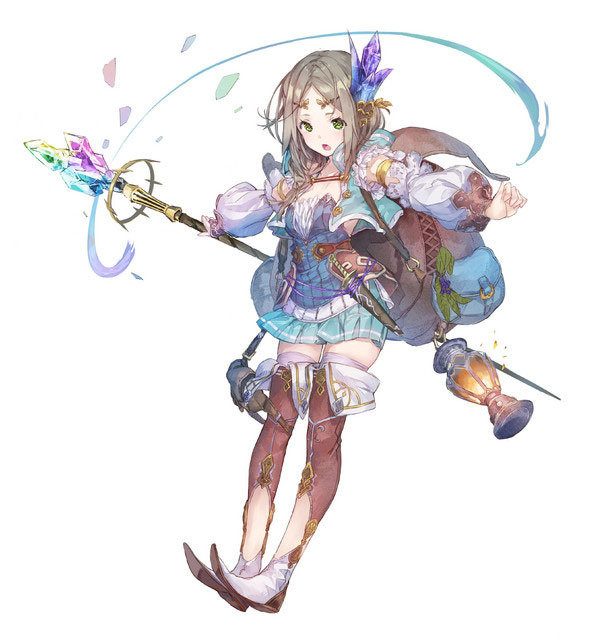 Firis’ older sister and travel partner. An excellent hunter and one of the few people that go outside the town. As her older sister, she dotes on Firis. The theme of the story is travel. Firis does not have a particular alchemy studio, but does alchemy while traveling. The game will have large-scale fields bigger than previous Atelier games, including diverse areas like a mountain district and a winter area buried in snow. There are places where a town and mountain exist in a single field. Firis’ outfit will change throughout her journey. The concept of time also exists. A) Ask a carpenter to fix the bridge. When the residents thank you, you might hear word about a strong monster nearby. B) Find another way around. You’ll discover a cave around the river. While a dangerous monster likely lurks within, you may be able to discover new ores. You can start a “bonfire” on the various fields you travel, where you’ll put up a tent that acts as your instant alchemy studio. The land might even have an influence on your syntheses. Just like the previous game, this game uses a synthesis system in which you play with the ingredients you choose like a puzzle game. There is also a new kind of “Superdreadnought Alchemy” not possible previously that lets you make things while ignoring the size of your alchemy pot. With this you could create things like a boat. 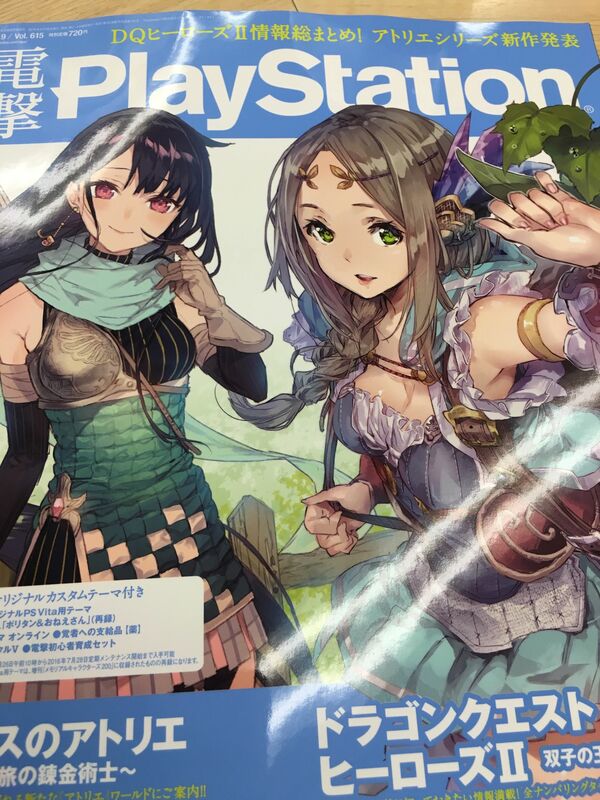 First-print copies of Atelier Firis include a special costume for Firis. A Premium Box edition of the game will include a visual book, rare tracks CD, custom-drawn power, clear art card, and more. A Special Collection Box edition of the game will include the contents of the Premium Box Edition, as well as nine crystal paperweight cubes and a special theme. The cubes have facial expressions of each character carved in them. Update 7:55 a.m.: Weekly Famitsu has an interview with Koei Tecmo producer Yoshito Okamura. Find the interview tidbits below. Will previous characters also appear? In the previous game, Julio and Leon are outsiders who came to Kilhen Bell. Does Firis live near where they came from? So this game will feel completely different to play? “Until now, we had a loop where you go from the base town to the collection grounds, collect materials, return to town, and do syntheses, but since you’re steadily moving towards the next location this time, you’ll need to think about what to carry on your journey to the next town, including what materials to collected on the outskirts of town and what you synthesize. We want it to be a trial and error experience by all means. “This time, you have one year to achieve your initial objective, and once you clear that objective, you can play the game indefinitely.